Want to do something special for the loved one in your life? 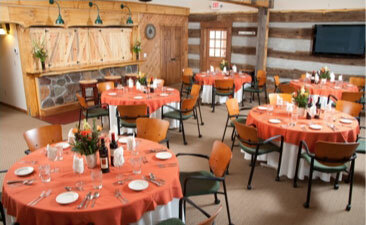 Our most popular package, enjoy a Hocking Hills romantic getaway package for two! 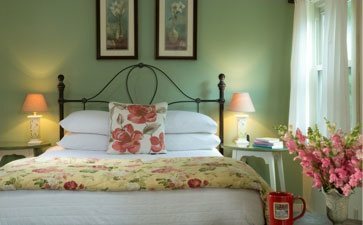 Spend two uninterrupted nights together in a cozy cottage. Arrive and munch on a late night snack with a bottle of wine the first evening. Spend the evening soaking in the whirlpool tub as you become mesmerized by the gas log stove. Join us for a leisurely hearty breakfast each morning. Day 2 can be spent strolling or shopping the day away. Return in the afternoon for two 60 minute relaxation massages, followed by a nap. 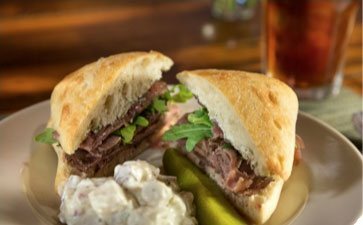 Use your $25 restaurant credit for a scrumptious candlelight dinner at Kindred Spirits. This romantic package is priced from $650 to $950 plus tax and gratuity depending on time of year.